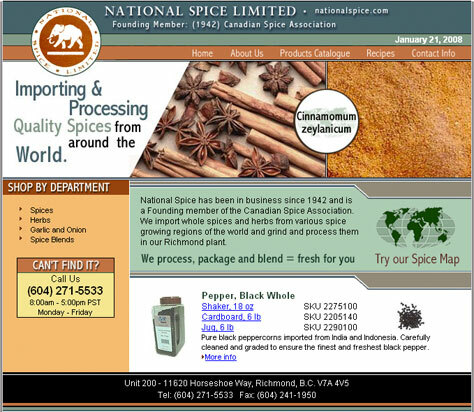 Star Global produced this website for National Spice Limited. National Spice has been in business since 1942 and is a Founding member of the Canadian Spice Association. They import whole spices and herbs from various spice growing regions of the world and grind and process them in their Richmond plant. 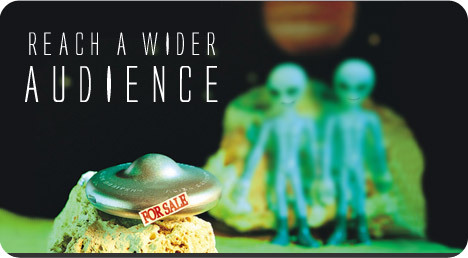 National Spice is a purveyor, processor and packer of fine quality spices and herbs. They are able to process and pack their products in any size you may require from bulk to shaker. They can also create custom blends of spices and herbs to enhance your products. National Spice prides itself on always buying and processing high quality herbs and spices to meet your manufacturing, kitchen and table top needs. Features of this website include a products catalogue and an interactive spice map.